​​Dr. 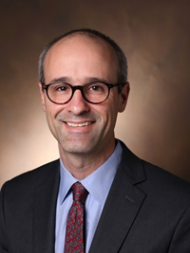 David Aronoff is the Director of the Division of Infectious Diseases at the Vanderbilt University School of Medicine and the founding Director of the Vanderbilt Pre3 Initiative (Preventing adverse Pregnancy outcomes and Prematurity). He is also the Addison B Scoville, Jr Chair in Medicine and is on Group B Strep International’s Board of Directors. The Aronoff Lab studies reproductive immunology and host-microbial interactions in the context of pregnancy, with a focus on Group B Streptococcus (GBS) infections. Primary areas of focus include mechanisms of disease pathogenesis involved in GBS infections causing chorioamnionitis, preterm birth, stillbirth and neonatal sepsis. ​Dr. Barkham studied medicine and then specialised as a Microbiologist at St. Thomas' Hospital in London, UK. He worked at the Hammersmith Hospitals for 2 years before moving to Singapore in 1999. He enjoys clinical infectious diseases, epidemiology and outbreak investigation. He has a 20% teaching appointment at the National University of Singapore. He has developed diagnostic assays that are marketed in Singapore and elsewhere in Asia. He showed that ST283 was the cause of the outbreak in Singapore in 2015, and, with colleagues, pursued it’s epidemiology across Asia. 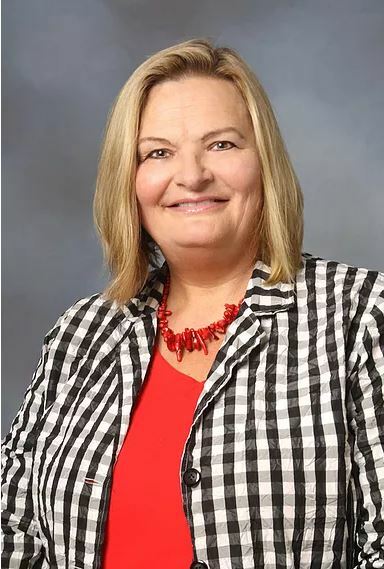 Dr. Joy Bryant has taught Obstetric nursing at Morgan community college for 15 years, she previously taught for the University of West Virginia. Joy has worked as an obstetric nurse on the labor, postpartum and well infant nursery. She has a BSN as well as a Master’s degree in nursing and a doctorate in education. She is also a certified lactation consultant. 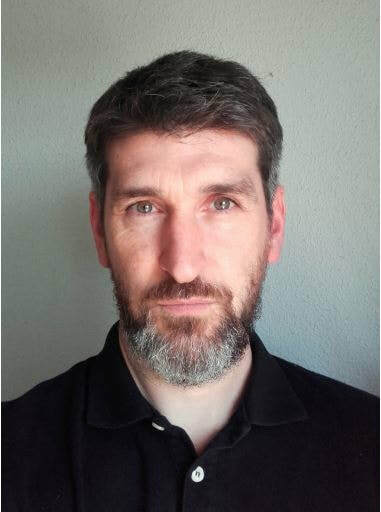 Paul Cassidy is a Researcher at Umamanita (stillbirth and neonatal death charity) and a PhD student in Sociology and Social Anthropology at the University Complutense of Madrid, where he also completed a Master’s Degree in Research Methodology in Social Science (2014). He holds a degree in Business Studies from Waterford Institute of Technology (1995), where he lectured from 1995 to 1997, before working in private consulting on large-scale surveys, strategic development plans and community consultation processes (NGM, 1996-2003). He is the lead researcher on the first national study of perinatal bereavement care in Spain and principal author if the “Informe Umamanita” report. His other interests include medical sociology, the social organisation of grief and the materialities of bereavement. 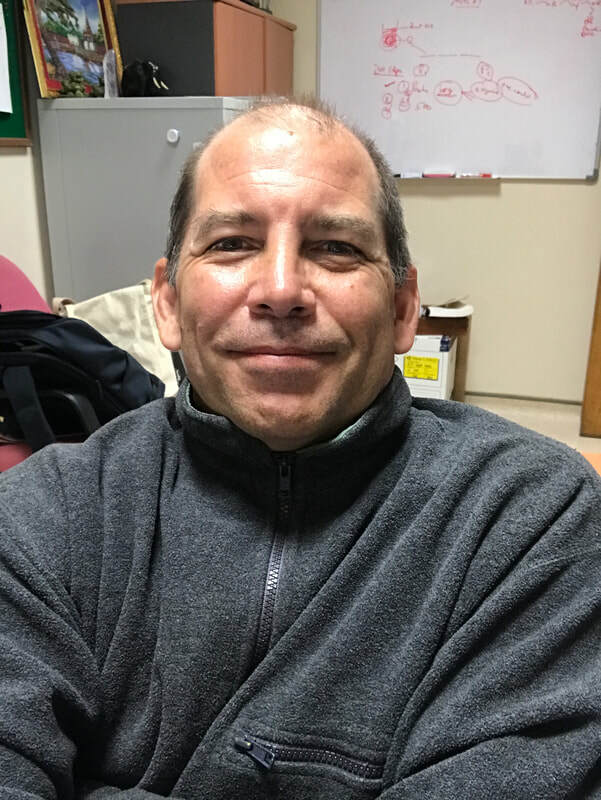 He is a published author and has contributed to the research work of the International Stillbirth Alliance and is the editor of the magazine Muerte y Duelo Perinatal. He is a member of the organising and scientific committees for the International Stillbirth Allie’s annual conference in Madrid in 2019. Dr. Swaine Chen is a Senior Research Scientist in Infectious Diseases at GIS and an Assistant Professor of Medicine at the National University of Singapore. He has a broad background in medicine, biology, and chemistry. In his lab, he studies not only why some bacteria cause infections, but also tries to develop new methods so that we can diseases more quickly in the future. 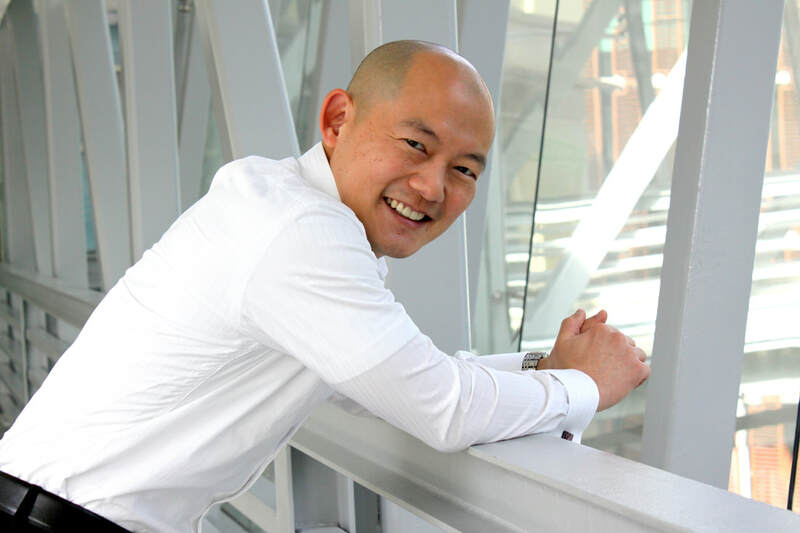 Another major aspect of his work is using DNA sequencing to detect and understand outbreaks of infectious diseases, especially those that are unexpected, like the Group B Streptococcus outbreak associated with yu sheng fish in 2015 in Singapore. 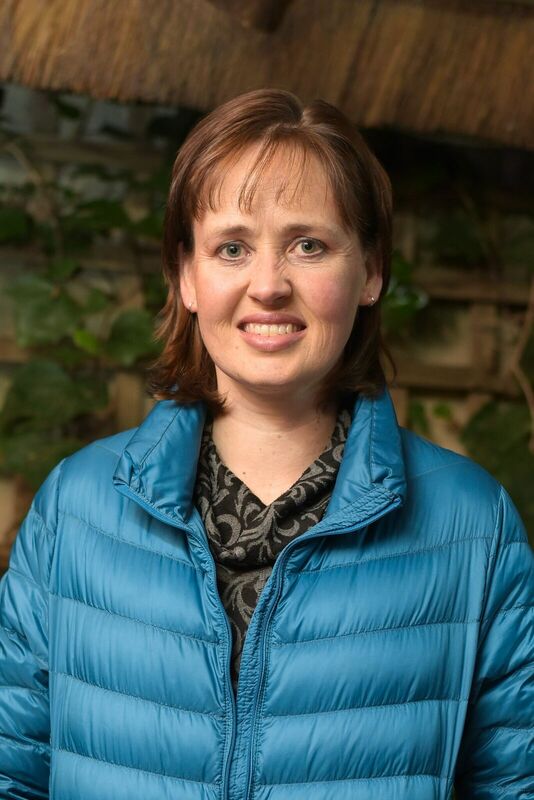 Dr. Clare Cutland is the deputy director of the Respiratory and Meningeal Pathogens Research Unit (RMPRU) based at Chris Hani Baragwanath Academic Hospital (CHBAH), Soweto, South Africa. She qualified with a Bachelor in Science (B.Sc. 1993) and Bachelor of Medicine and Surgery (MBBCh 1997) from The University of the Witwatersrand (Wits), Johannesburg, South Africa. After completing a Diploma in Child Health (DCH 2000), she joined RMPRU as a full time research doctor, under Professor Shabir Madhi. 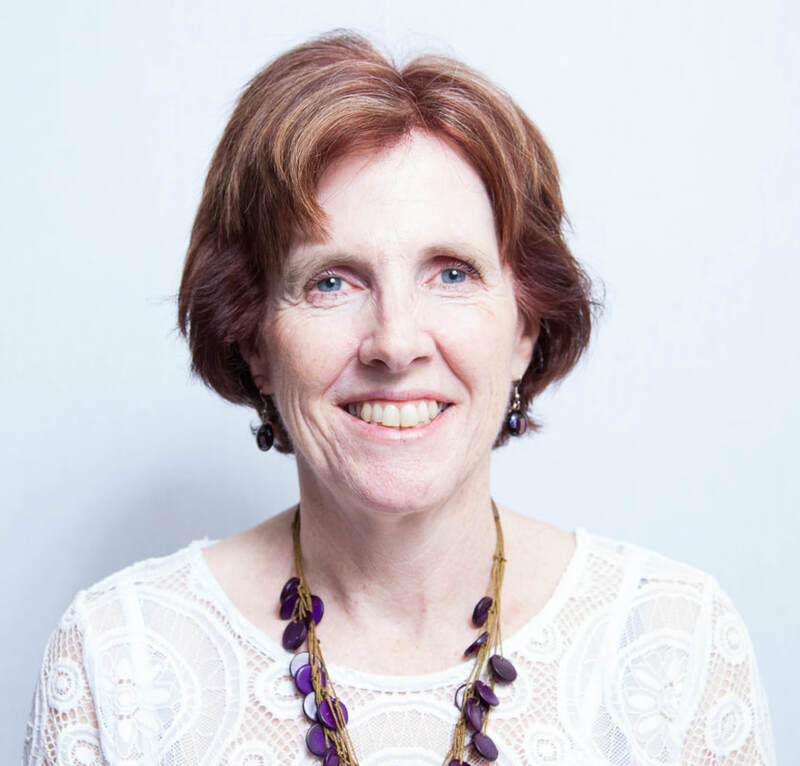 She has been an investigator on numerous phase I, II and III paediatric and maternal vaccine trials and principal investigator on a phase II paediatric measles vaccine trial, a phase III quadrivalent influenza vaccine trial in children and a phase III maternal influenza immunization trial in HIV-positive women. 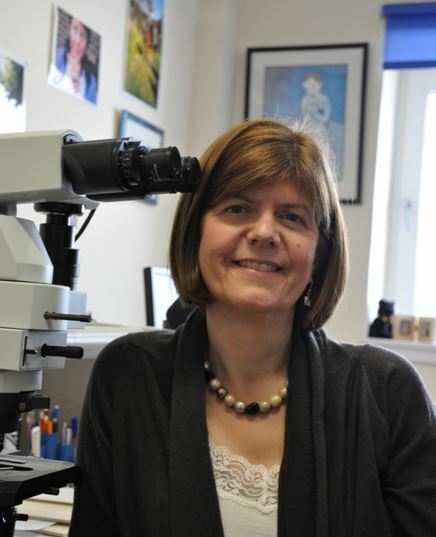 I have been employed as a consultant perinatal pathologist at the Royal Infirmary of Edinburgh since 2005 and am responsible for performing fetal and perinatal autopsies both for the hospital and the Procurator Fiscal. I firmly believe that detailed autopsy and placental pathology make a significant contribution to the understanding of stillbirth and neonatal deaths. I feel passionately about pathology involvement in the review of stillbirths and neonatal deaths and its ability to inform future care. I am concerned with issues regarding public perception of autopsy; with this in mind I have been involved in “out-reach” programmes aimed at educating young people and the wider public about the role played by pathology in the diagnosis of disease, including the development of suitable materials for engaging parents in discussion about autopsy and placental examination in order to ensure informed consent. I am also actively involved in developing new resources for health care messaging. 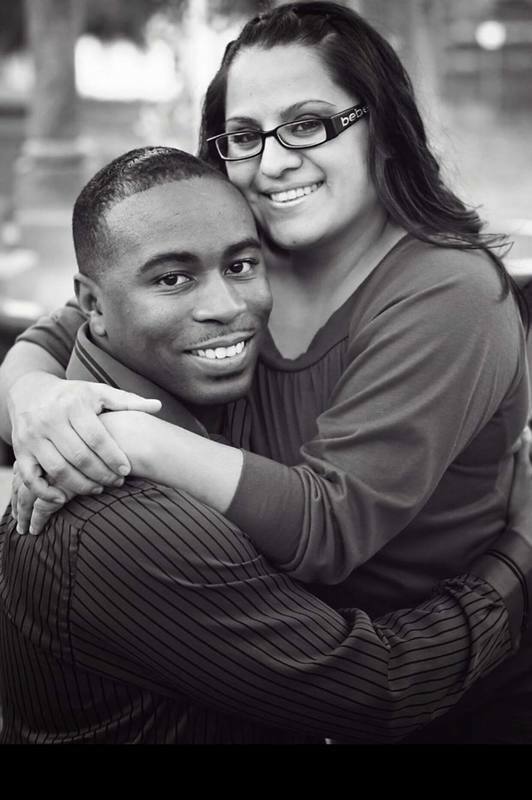 Gabriela Foster has a Masters of Education and is a MSW internship student who, along with her husband Jerome, founded Jalen’s Gift Foundation after the loss of their son Jalen. The mission of Jalen’s Gift Foundation is to assist families after the loss of a baby during a pregnancy and early infancy. Should Written Consent Be Required before Fetal Membrane Stripping Especially among GBS Carriers? 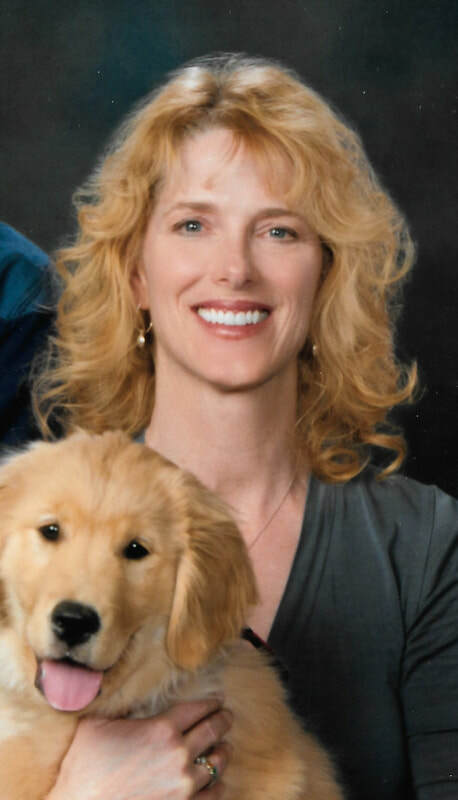 Dr. Lisa Hanson is Professor and Director of the Marquette University College of Nursing, Midwifery Program. 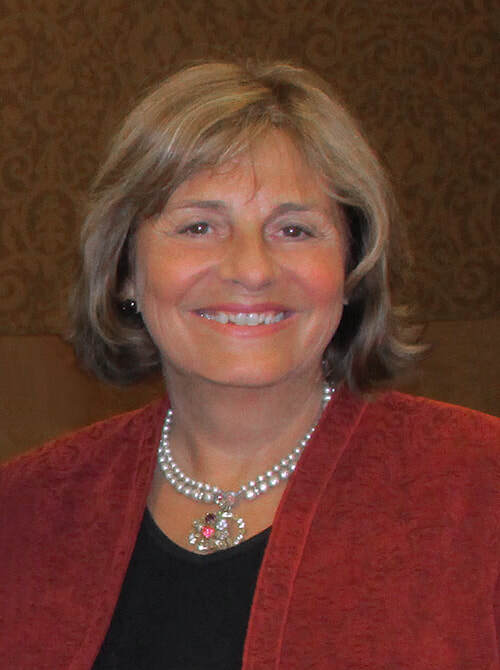 She practiced clinically as a nurse-midwife for over 30 years at the hospital setting where she conducts research. Since 2009, her program of research has been the studying of probiotics. 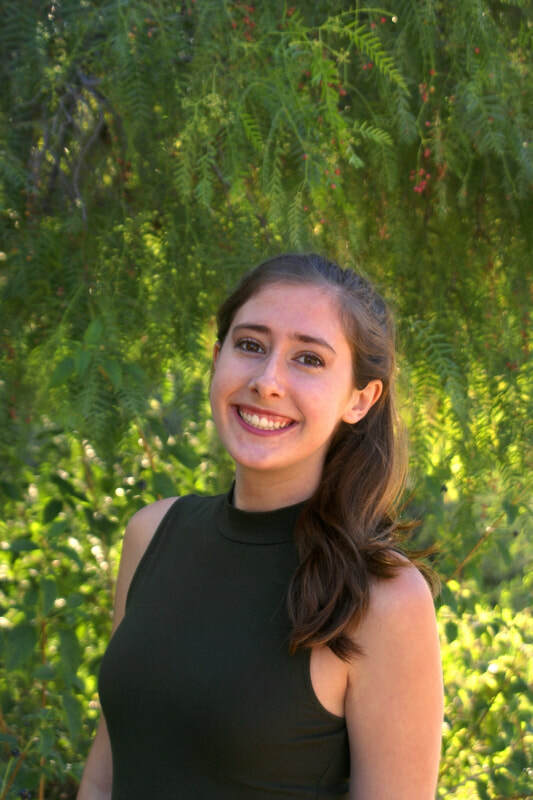 She was recently funded by the National Institute of Health, National Institute of Child Health and Disease Prevention for a clinical trial to test the effectiveness of an probiotic to reduce prenatal GBS colonization. Sherokee is an International speaker, grief and loss trainer, bereaved parent and author of 18 books/booklets mostly on infant loss, including her first and most popular self-help book for parents and families, Empty Arms: Coping with Miscarriage, Stillbirth, and Infant Death and a co-authored book with Tim Nelson, Couple Communication After a Baby Dies: Differing Perspectives. Her newest book is, The Prenatal Bombshell: Help and hope when continuing or ending a precious pregnancy after an abnormal diagnosis. She had three babies who died too soon and two living sons. Through her newest organization, Loss Doulas International and Baby Loss Family advisors, she trains and helps certify individuals to become one-to-one companions, advisors, guides, and navigators to families soon after hearing the bad news, through their process of preparation and meeting their baby, and beyond. ​Dr. 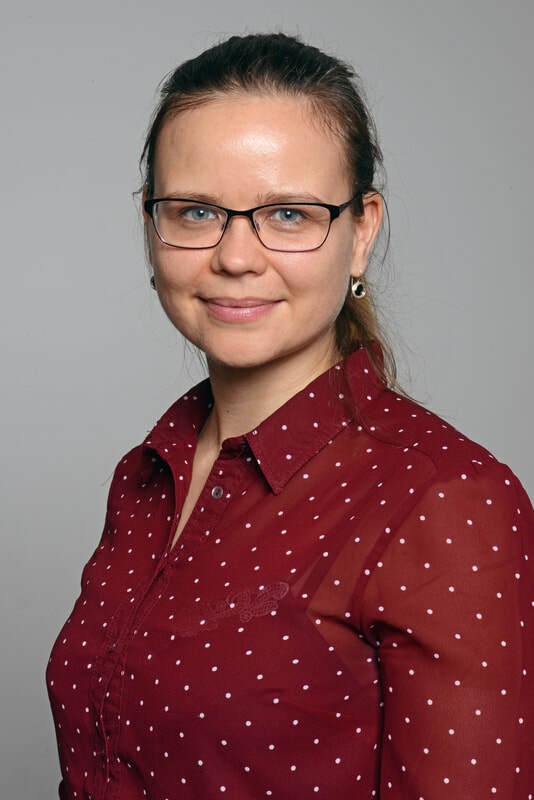 Elita Jauneikaite is an Imperial College Research Fellow in bacterial genomic epidemiology and evolution of human pathogens. She is investigating the transmission, evolution and antimicrobial resistance patterns in disease-causing bacteria such as Group B streptococci and what impact these bacterial traits have on the global infectious disease burden. 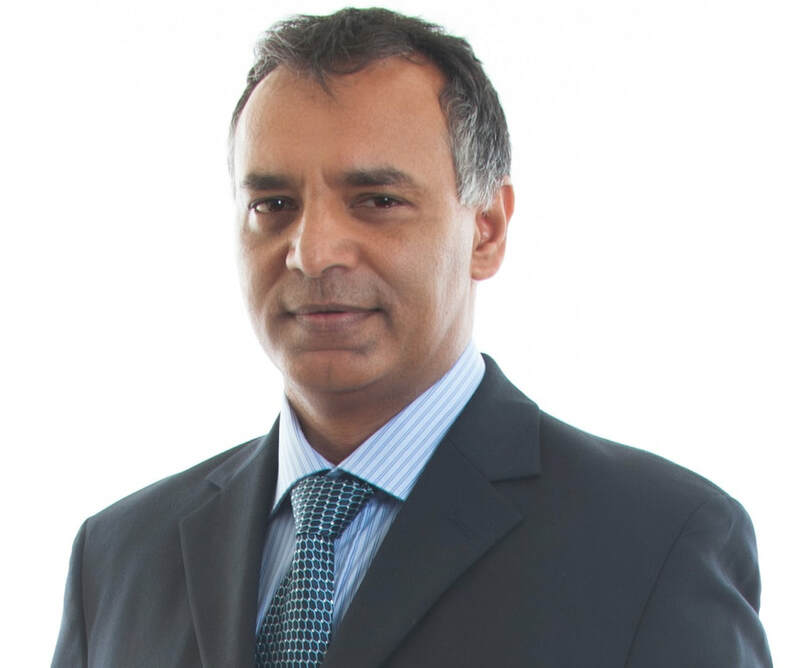 Shabir Madhi is Professor of Vaccinology at University of the Witwatersrand in Johannesburg, South Africa His current research interests includes the epidemiology of GBS disease and clinical development of GBS vaccines, and include the first studies on a trivalent GBS conjugate vaccine in pregnant women. ​​Dr. 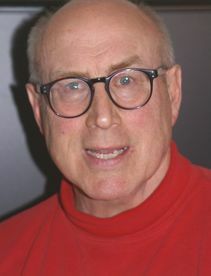 James A. McGregor has served as Professor of Obstetrics and Gynecology practicing at UCLA, USC and the University of Colorado Hospital. Dr. McGregor practiced as a fully engaged obstetrician and gynecologist for forty years at Cedars-Sinai/UCLA, Tucson Medical Center and University of Colorado Hospitals until his retirement in 2010. He is currently on Group B Strep International's Board of Directors and shares his expertise with GBSI through giving presentations and talking to providers and parents at perinatal conference exhibits around the world. 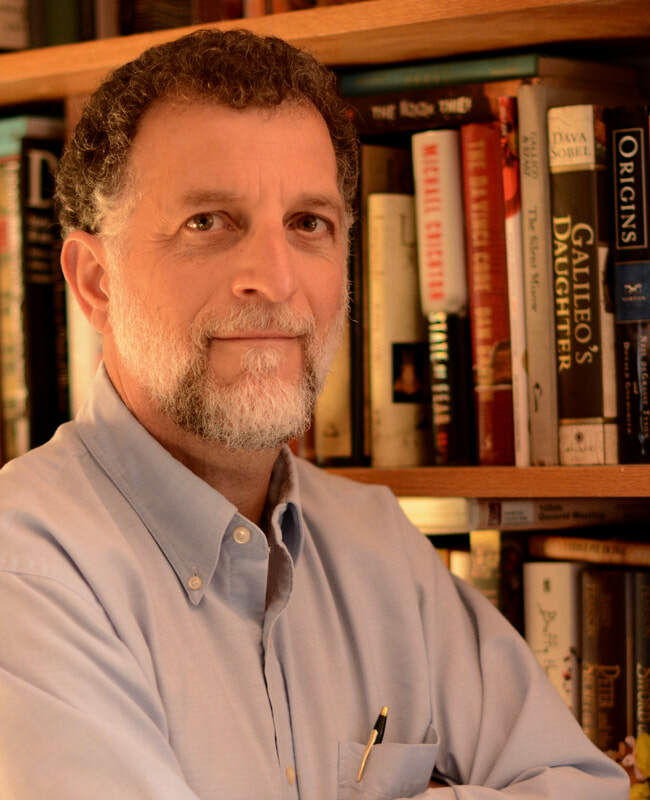 Dr. Lawrence Paoletti is a microbiologist with over 25 years of experience in the development and testing of group B streptococcal vaccines for use in humans. He is an author on over 70 scientific papers, review articles and book chapters relating to GBS disease prevention. Amy Perhach is the Communications Coordinator of Group B Strep International (GBSI). Amy, previously, volunteered at GBSI for over a decade, having lost a sister to group B strep. She has a Communication Studies background with a focus on Interpersonal and Organizational Skills. 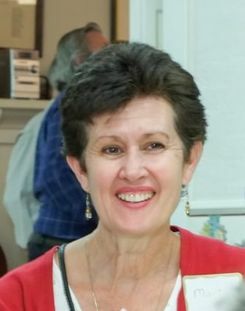 Marti Perhach cofounded Group B Strep International (GBSI) in 2006. Previously she had served as President for GBSI's sister organization, The Jesse Cause, since 1999. GBSI was cofounded to expand the scope and audience of the GBS awareness campaign. She also serves as GBSI’s CEO. Her background is Business Administration with a major in Hotel & Restaurant Management and a minor in Marketing from Cal Poly Pomona. Marti enjoys organizing conference exhibits to share information on how to help protect babies from group B strep disease. Marti's daughter, Rose, was stillborn in 1998 due to group B strep. What Can We Currently Do to Help Prevent Prenatal-onset Group B Strep Disease? What Are Ways to Help Establish a Likely Cause of Perinatal Mortality? Bevin Tomlin lost her 2nd daughter, Leah, to prenatal-onset GBS in 2013. After her loss, Bevin founded Leah's Legacy to promote GBS awareness and infant loss support. She has had two more babies since. Bevin is actively involved in promoting GBS Awareness among providers and parents as the Southeast Regional Coordinator for GBSI. 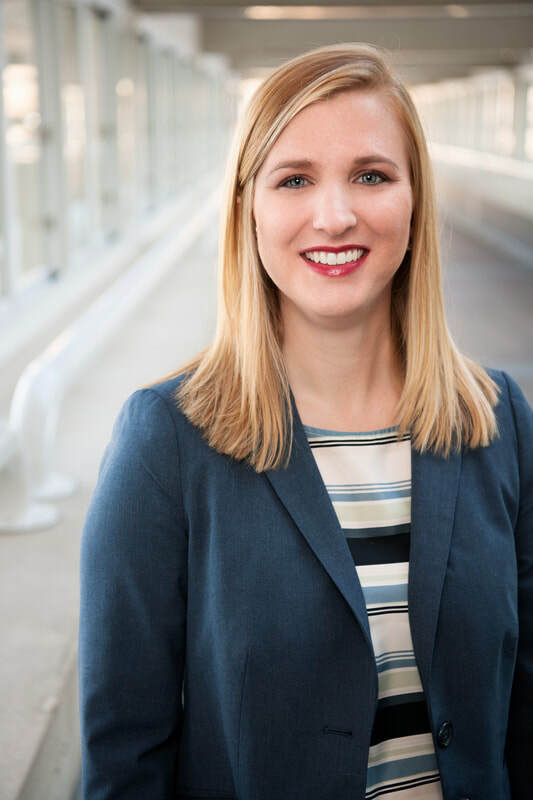 She brainstormed the idea for the Alabama GBS Awareness Campaign in which she collaborated with the Perinatal Program of the Alabama Department of Public Health to have GBS awareness materials distributed throughout the state by nurse managers. She organizes GBS exhibits at perinatal health conferences as well as baby and maternity expos for parents. She is also a board member for Pregnancy After Loss Support, a worldwide support organization for moms pregnant after loss.